The platform bundles content from over 140 specialized information providers. 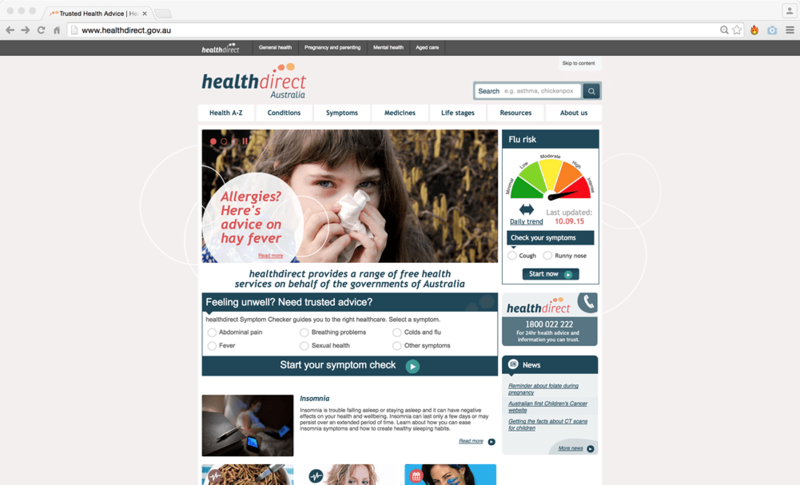 Users benefit from valuable and quality-assured medical information, which is made accessible through smart semantic search applications. 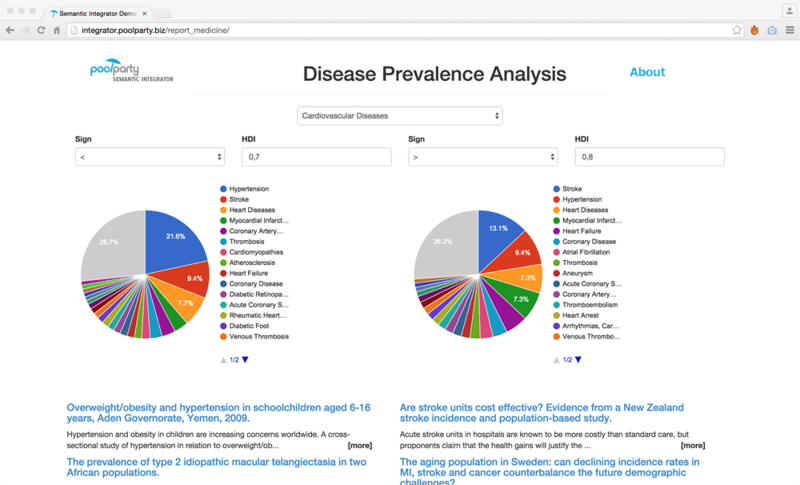 Semantic capabilities such as faceted search and autocompletion enrich the portal with intelligence that enable non-experts to do specialized research. 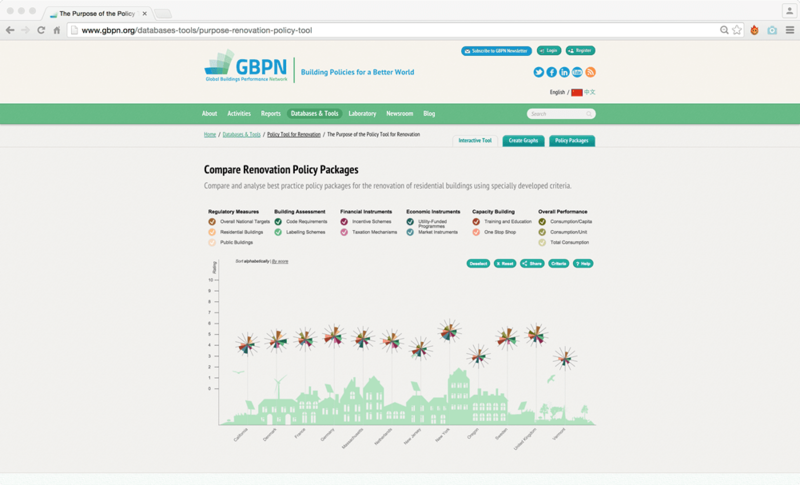 GBPN (The Global Buildings Performance Network) provides the full data set on a recently made global scenario analysis for saving energy in the building sector worldwide, projected from 2005 to 2050. The multidimensional dataset includes parameters like housing types, building vintages and energy uses – for various climate zones and regions. There is a rapidly expanding amount of online teaching materials available to schools. Indeed, teachers are often overwhelmed by the sheer volume of resources. 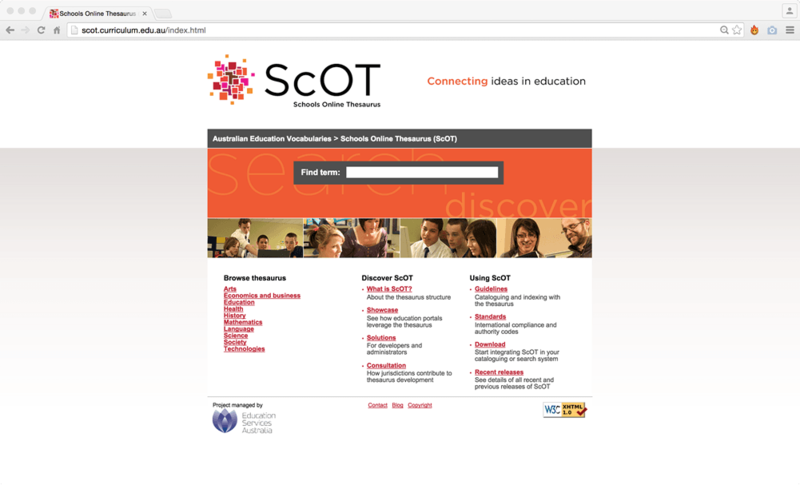 The Schools Online Thesaurus (ScOT) provides a controlled vocabulary of terms used in Australian and New Zealand schools. It encompasses all subject areas as well as terms describing educational and administrative processes. The thesaurus links non-preferred terms to curriculum terms. 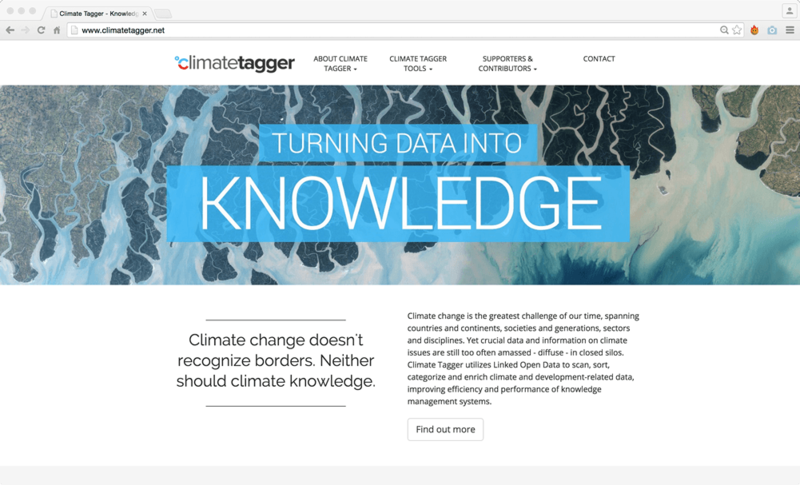 REEEP developed the ClimateTagger which aims to connect all relevant climate content. Organizations can use ClimateTagger plugins for free to annotate content on their websites with labels that are automatically generated and cross-link their documents. They can easily enrich their portals with 3rd party content from all providers who work with the ClimateTagger. New information services can be generated leveraging already existing data and information. 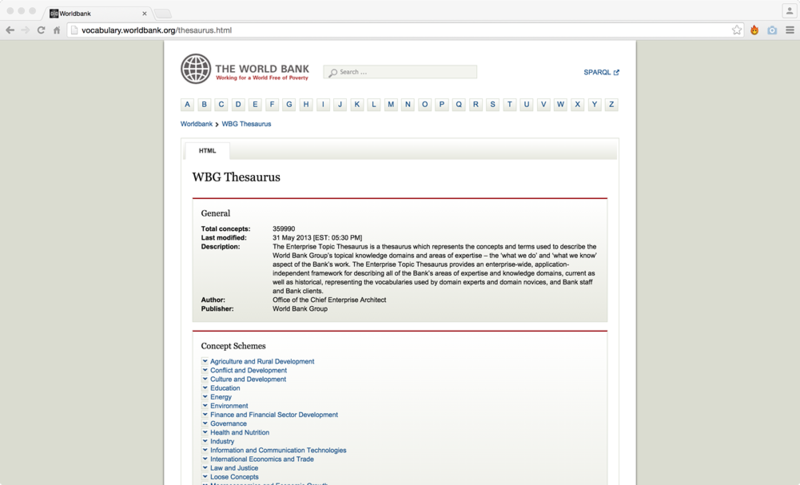 The Enterprise Topic Thesaurus is a thesaurus which represents the concepts and terms used to describe the World Bank Group’s topical knowledge domains and areas of expertise. It supports the collaboration process of interdisciplinary teams, where individuals are not acqainted with terminology from other departments. 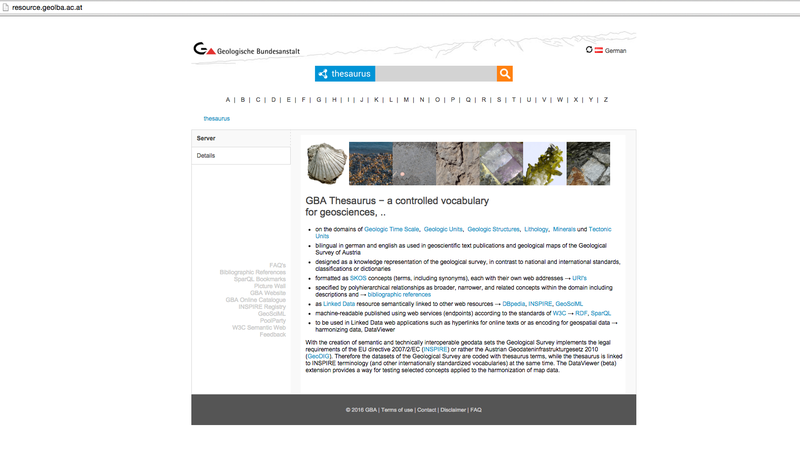 The thesauri displays the knowledge area of geosciences and can be used for free by the respective community. It can be downloaded and used for a variety of applications as semantic search portals and content classification. With the creation of semantic and technically interoperable geodata sets the Geological Survey implements the legal requirements of an EU directive. 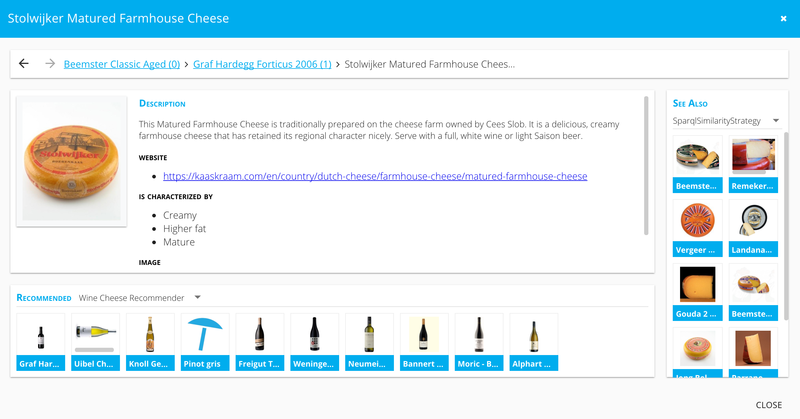 This application combines structured and unstructured data. Selected diseases were put into relation with socioeconomic factors. The Semantic Integrator is pulling information from different data sources such as PubMed, Human Development Index and Geonames. 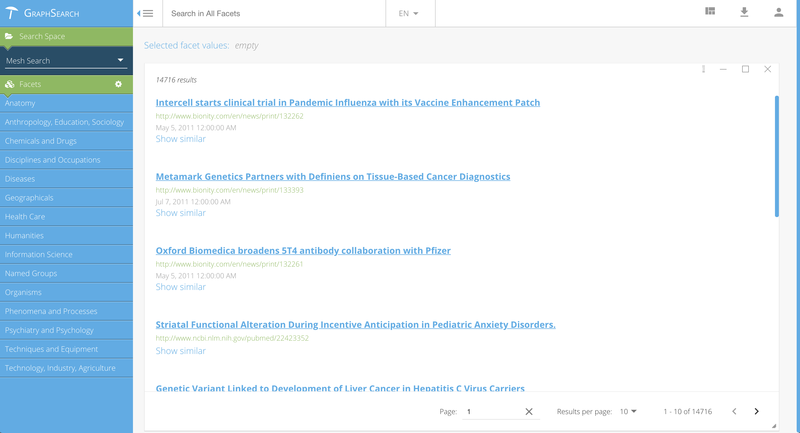 We combined in a Semantic Search Portal the publicly available PubMed and Bionity publications. Based on the MeSH-Thesaurus, we included different search functionalities as faceted search, content recommendation and autocomplete. The visualization & traversing of knowledge graphs supported by speech recognition is a very innovative solution approach for working with knowledge assets. This application demonstrates how the future of learning can look like. This demo demonstrates in a playful way the power of semantic technologies for setting up recommendation engines. 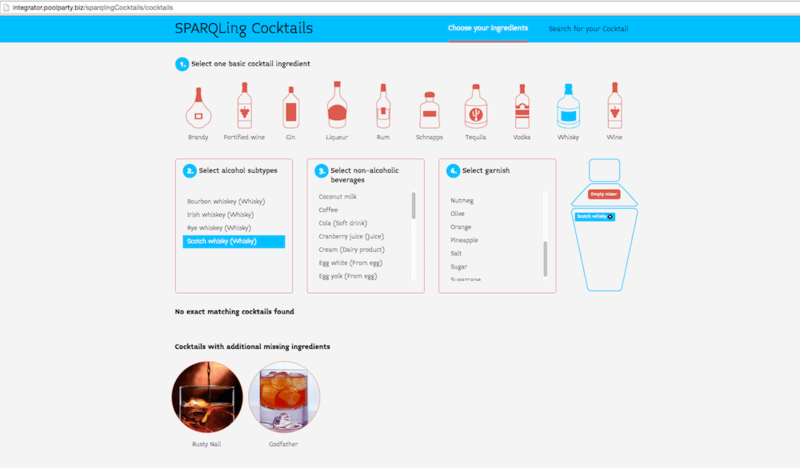 Choose different ingredients and see which cocktails you can mix. This demo application showcases in a user-friendly interface the powerful search and recommendation features of PoolParty GraphSeach. Pick a wine or cheese and find a recommendation. Match employee skills with salaries or technology trends in this HR Demo. 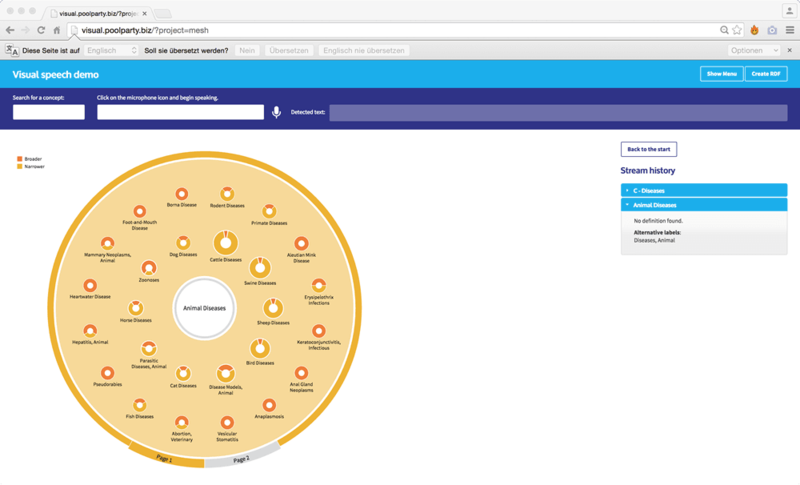 With PoolParty GraphSearch you can link internal and external data sources in one user-friendly interface for better analytics, search and recommendation capabilities. Experience how precise semantic technologies work as text-mining tools. Browse text and web-resources and add automatic metadata on your own.